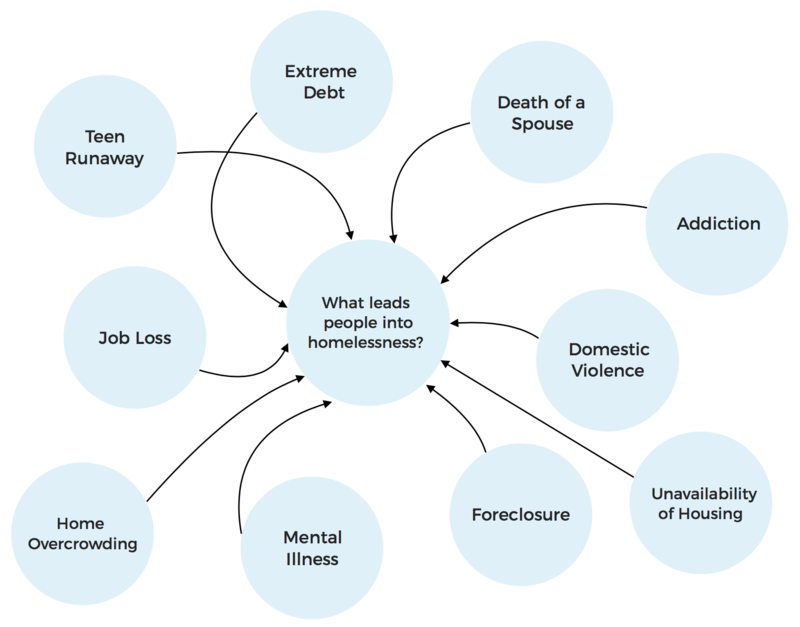 …THAT BREAKING THE CYCLE OF HOMELESSNESS BEGINS WITH IDENTIFYING ROOT CAUSES. We are flexible in working with the families we serve and approach every case individually. We work on a case-by-case basis to tackle complex and dynamic situations of homelessness. 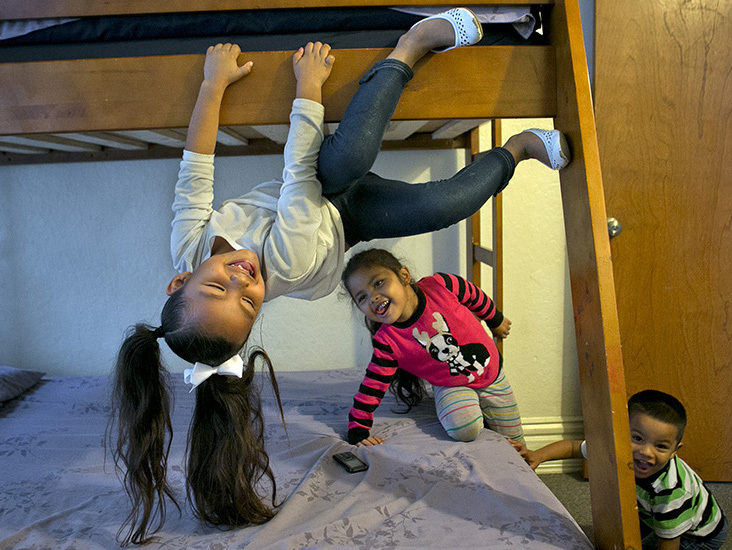 …THAT BY GIVING PEOPLE TEMPORARY AND LONG-TERM SUPPORTIVE HOUSING, WE CREATE A SPACE WHERE FAMILIES CAN REBUILD SKILLS NEEDED TO SOLVE THEIR FAMILIES’ HOMELESSNESS. We build a life-affirming bridge for women, children, and families experiencing homelessness by providing comprehensive housing options. We operate an Emergency Shelter (for women and children), a Shelter Annex (for single fathers with children and families with males over the age of twelve), thirteen units of Transitional Housing, and four units of Long-Term Supportive Housing. …THAT BY GIVING PEOPLE THE TOOLS TO BE SELF-SUFFICIENT, WE CAN HELP THEM LIFT THEMSELVES OUT OF HOMELESSNESS. 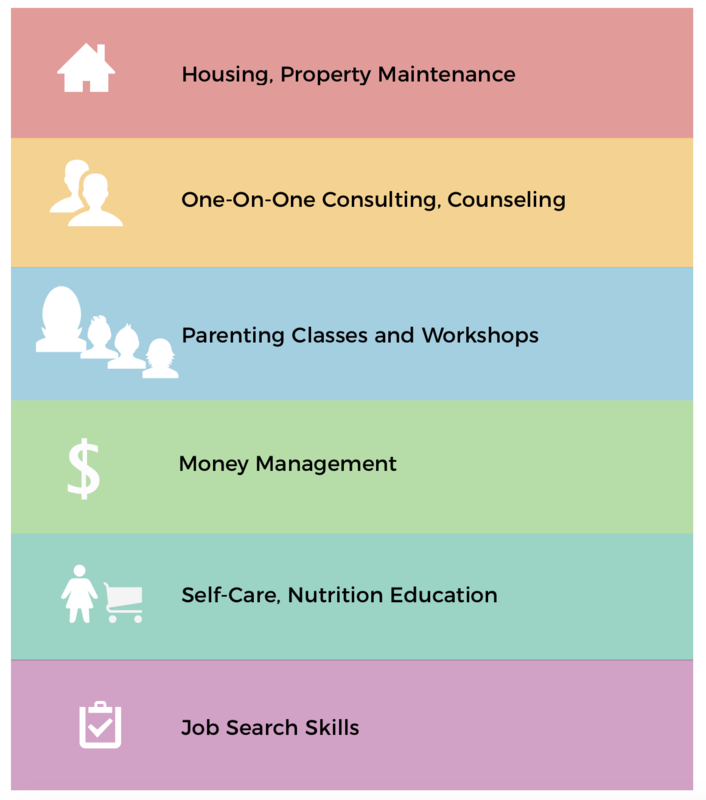 Our program provides structure, emotional stability, budgeting skills, saving opportunities, and tools to live a healthy life. Families are able to attain stability as a result of our services and the educational programs we provide. Our clients build self-esteem, find hope, and increase their power to change their lives. OUR RESOURCES ARE NOT ENOUGH, SO WE RECOGNIZE OUR PARTNERSHIPS AS AN ESSENTIAL ASSET. 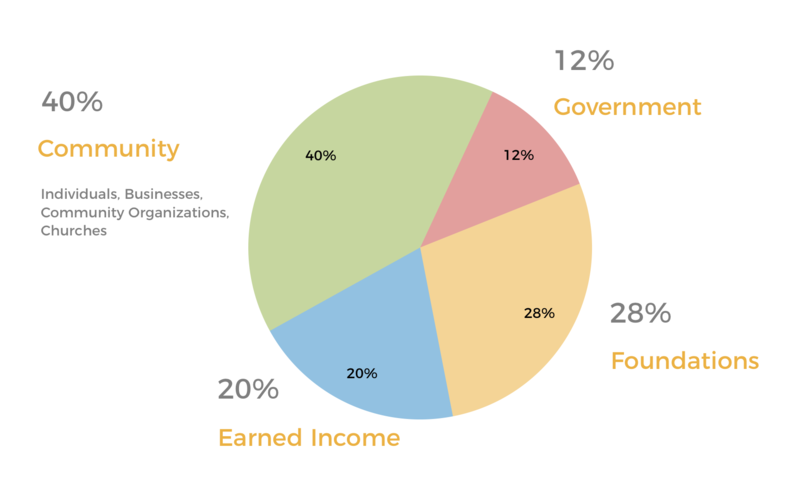 We partner with our community, the public and private sectors, and other essential service providers. Families may reside in the Shelter for a maximum of three months. The Shelter’s current capacity is thirty women and children. Families may reside in our thirteen Transitional Housing units for a maximum of 24 months. Single fathers with children, families with males over the age of 12, or 2-parent households with children may reside in our two Annex units for a maximum of one year. Families who qualify may reside in our 4 permanent housing units. Your donation makes a big difference in the lives of families. Our 2018 Spring Newsletter Is Here, and Mother’s Day Run/Walk for Shelter Is Around the Corner! Our Fall Newsletter Is Here! Our 2017 Summer Newsletter Is Here! The 2017 Spring Newsletter Is Here!